Khalsa Way was founded by Gurmukh Kaur Khalsa, author of Bountiful, Beautiful, Blissful. Wah is the daughter of Gurmukh and teaches from the experience of being the first Khalsa Way baby. Wah’s unique upbringing within a yogic community gives her a deep personal experience that she offers in her classes. Wah is passionate about serving women and families. 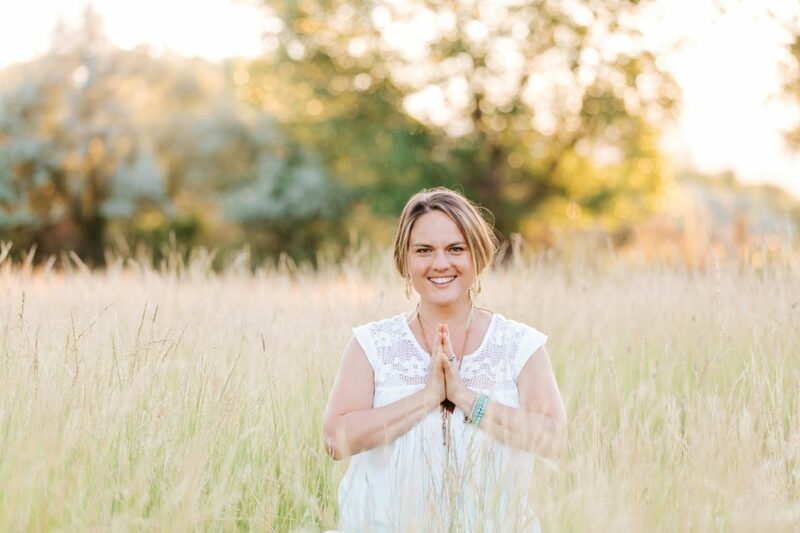 She is an approachable and modern yogi who tastefully brings fun and funk into a deeply-rooted spiritual practice. When not teaching in Portland she travels the world to lead women’s courses with her mother. She is also a partner and teacher in the Khalsa Way Prenatal Yoga Teacher Training.